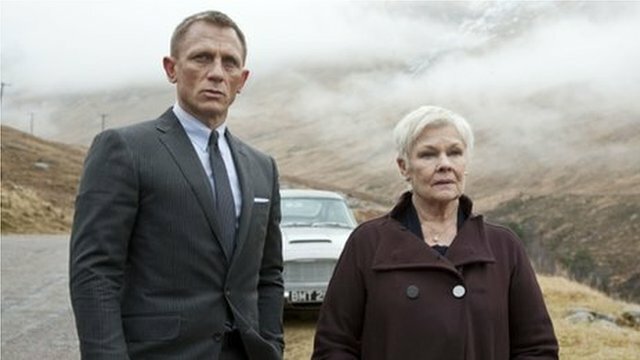 Well just before they are about to loose it, ‘M’ (Dench) has, ‘Eve’ (Harris) take a shot that ends up hitting, ‘Bond’ and not only makes it so that they loose the list, but James Bond is presumed to be dead! Well that is proved to not be the case, when the MI6 headquarters are attacked, and then become hacked pretty regularly, and with M, and the rest of, ‘MI6’ unsure of who is doing this, James Bond takes himself out of retirement and comes back from the dead to investigate what is going on! In the end though, what is going on, will not only shake MI6 to it’s very core, but will shake M down to her very core, as Bond is investigating one of his hardest cases of his career! In the end this movie was freaking awesome! I mean the truth is, is I always found the fact that, ‘Daniel Craig’s’ Bond movies are technically supposed to be prequels to the original movies, are actually set in modern times, well believe it or not, this movie explains this extremely well! 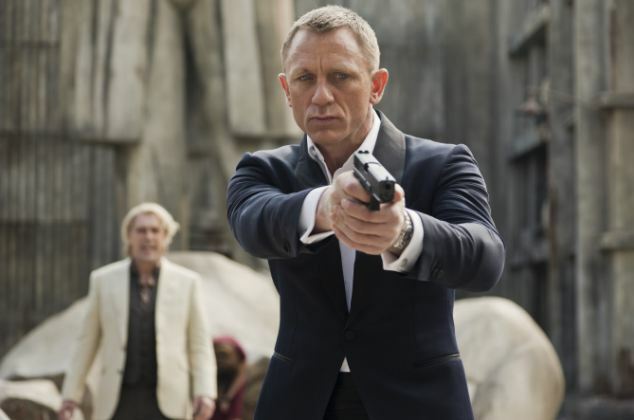 Bond as he is working to solve the attacks on, ‘M’ and the rest of, ‘MI6’! And the truth is, is I found the dynamic between, ‘M’ and, ‘Bond’ to be kind of cool, I mean, ‘Bond’ is an, ‘orphan’ and you can see the almost, ‘Familial’/Boss/Agent dynamic kind of grow in this movie, and you can see the mostly cold, ‘Bond’ in the previous 2 movies, kind of grow more toward the more fun loving agent that we see in the previous movies! As always I have to say that I am really pleased with the acting, the action, the special effects, and the story… I mean all of these, ‘Bond’ movies that I have seen to date always meld all of the various areas that make up a movie just perfectly! ‘007’ and ‘M’ as they prepare for battle! In the end though, this movie is truly a fun one, and if you check it out, you might find the same thing as well!